Weekdays, Evenings & Weekends: $50/session. 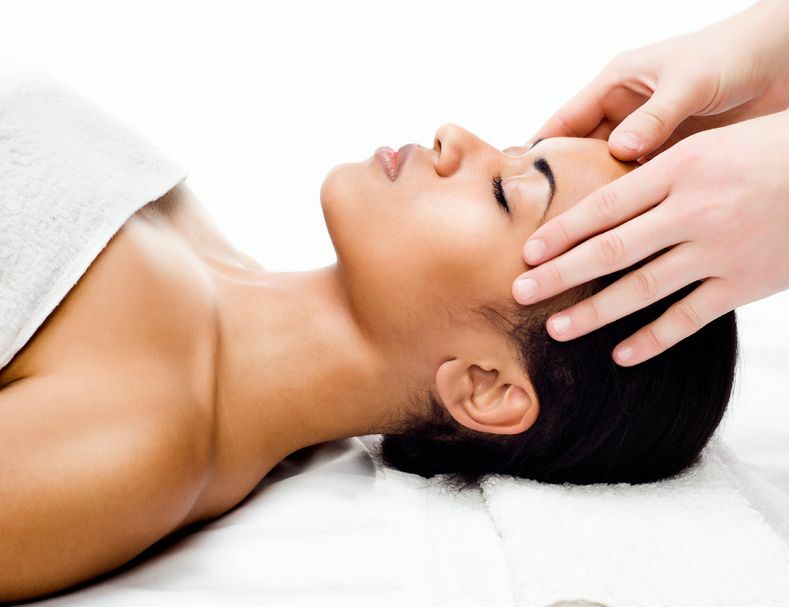 Because we know and believe in the benefits of regular sessions of massage - for pain relief, stress reduction, and for the prevention of more severe conditions, we are on a mission to make massage treatments as available as possible. Once a week or month is much more affordable if the sessions are $50. Come as often as you like, for as many reasons. Styles of massage offered: Acupressure, Tui Na, Rehabilitation, Pregnancy, Pre-natal and Pediatric Massage, Head/Face/Neck & Shoulder Massage, Reflexology, Chi Nei Tsang/Abdominal Massage. For those who have insurance covered, Registered Massage Therapists are also available. Fees Vary.